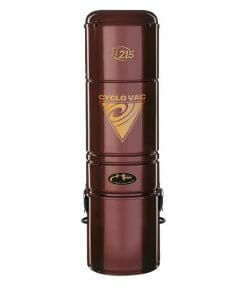 The True Cyclonic vacuum cleaners use a patented method of cyclonic filtration stages CFT ™. It is based on the separation of impurities from the spinning air stream without the use of additional filters and bags impurities. 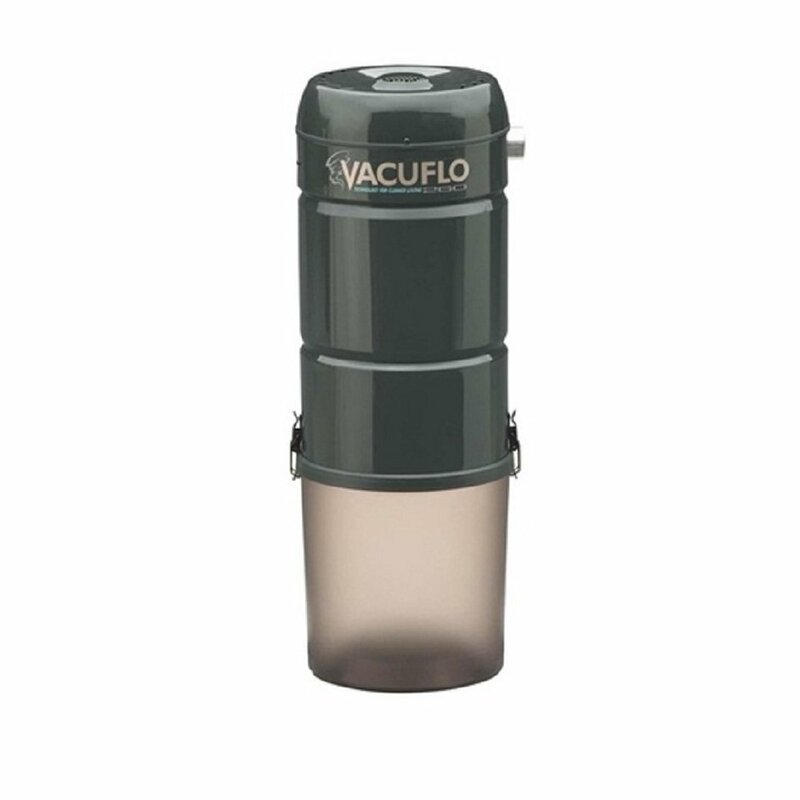 The units True Cyclonic® there is no phenomenon of a decrease in the suction force with the container fills up the impurities. They do not have any, which could clog filters or bags. 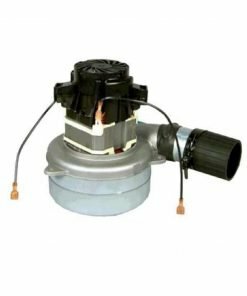 This also ensures the stability parameters such as efficiency and power of suction, after a few years of use are the same. 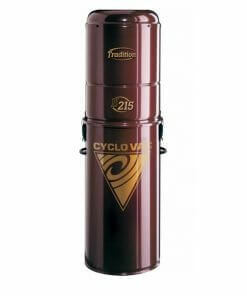 Unit TC 288 is very efficient and takes full advantage of the power of Full Cyclone. 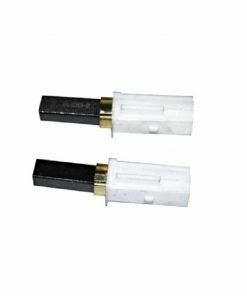 The product has seven years warranty. Also excellent for small and medium-sized homes.